Las Vegas — SecurityTronix SYSTEM ADVISOR — Today, SecurityTronix proudly announces the SYSTEM ADVISOR. 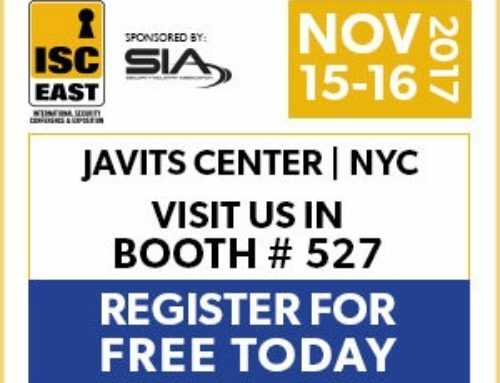 The SYSTEM ADVISOR is the first of its kind mobile application to aid in designing, showcasing, and promoting surveillance system sales while in the field. The feature loaded app is a self-contained database of CCTV surveillance resources and best practices. The SecurityTronix SYTEM ADVISOR raises the bar for customer satisfaction and system design efficiency, leading to quicker and more effective sales. The app is mobile and desktop cross-platform-friendly and compatible with Android phones and tablets, iOS phones, iPads, and Windows 10 desktops and laptops. Real-World Examples – Customers can observe, recognize and identify what images and video will look like in residential and commercial settings through the app. 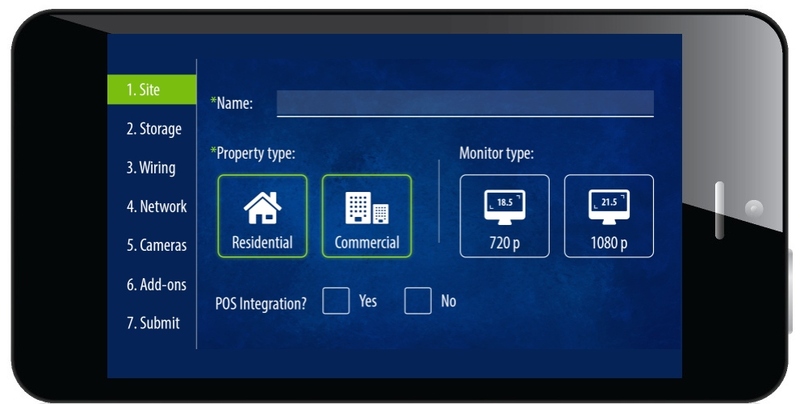 Dealers can also demonstrate key analytics, such as motion detection, to help customers make educated decisions regarding system requirements. Pick and Click – Customer are able to select cameras, images, comparisons, and spec sheets right from the app. 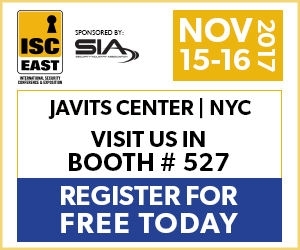 Library of Resources – The SYSTEM ADVISOR provides installers with a unique collection of tools including a comprehensive site survey form, HDD storage calculator, dealer price sheets, full catalog, and more. 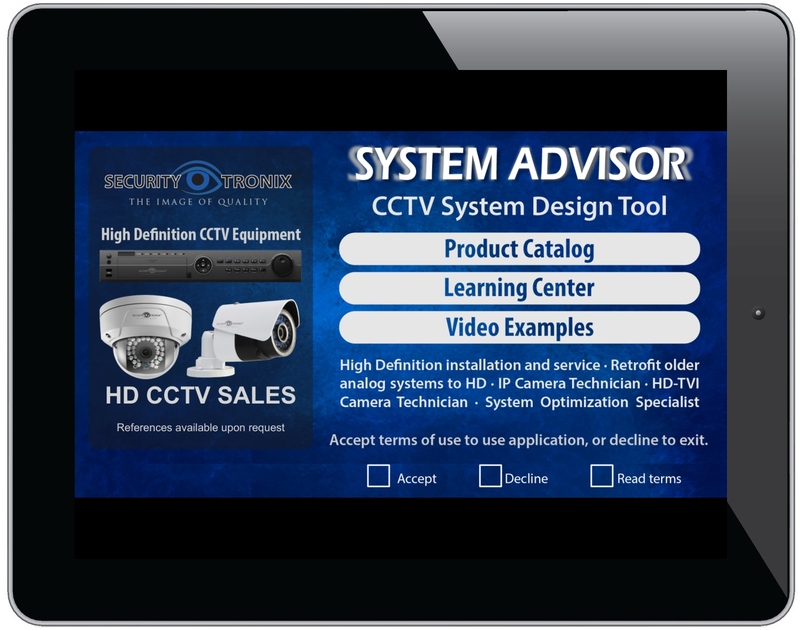 Instant access to the award winning SecurityTronix sales and live 24/7/365 technical support is also just a click away. 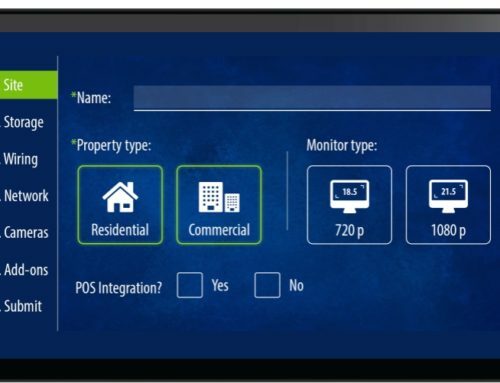 SecurityTronix Sales Manager, Jennifer Kern explains the importance of the app, “Frontline feedback from installers across the industry asked for a series of tools to aid a variety of situations. HDD storage is one example everyone has calculated since digital recording made its way into CCTV, but what about focal lengths, prosecutable imaging, or site survey tools? We created this platform after scouring the market for a solution and coming up empty”. Kern continues, “Instead of creating a dozen apps for a dozen needs, we started with a full site survey form, and worked out to lens comparisons and product lists. Installers can compare ideas with customers, then complete and submit a survey to SecurityTronix design to develop a comprehensive bill of materials”. Kern says her enthusiasm is matched by an influx of requests for access to the SYSTEM ADVISOR app by CCTV sales teams and installers looking to streamline their processes. According to the SecurityTronix creative team, the structure of the SYSTEM ADVISOR is modular and designed with the goal of being able to push out updated information at any time. This ensures users always have the latest price lists, site survey forms, spec sheets, visual examples of real-world situations, special sale incentives, catalogue, and more. The app automatically checks for updates each time it is launched and gives the user the option to update or ignore until a more convenient time. 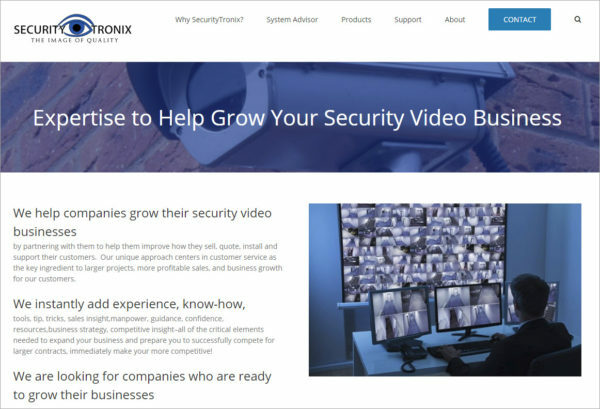 This is just the beginning of a new step into the future of SecurityTronix. 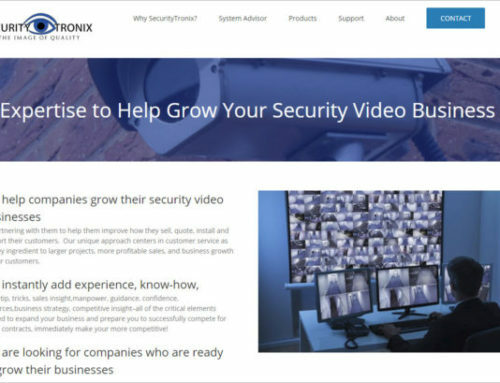 SecurityTronix is currently accepting requests for app users. 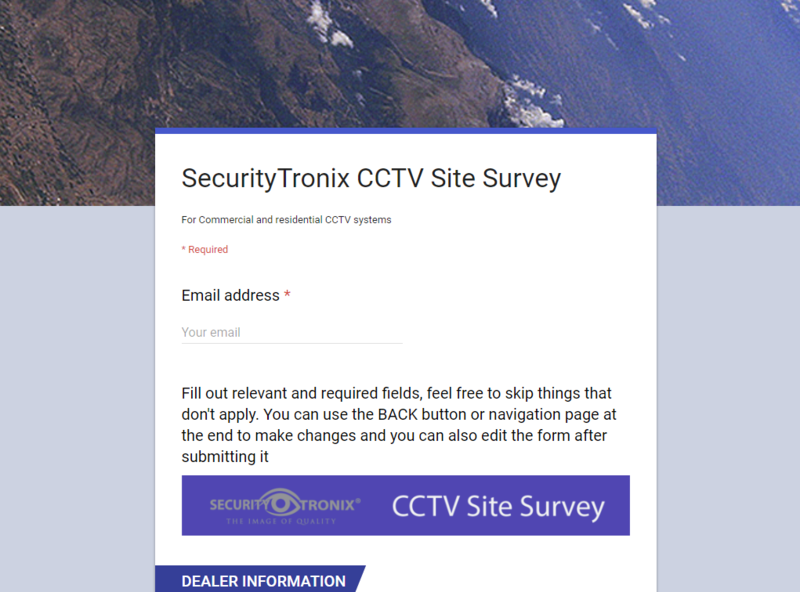 Please contact your SecurityTronix distributor or sales rep today for more information.